Upon hearing the name "Hempzilla", one might visualize a giant hemp plant towering over the largest buildings, treading through the city while everyone dodges for cover. 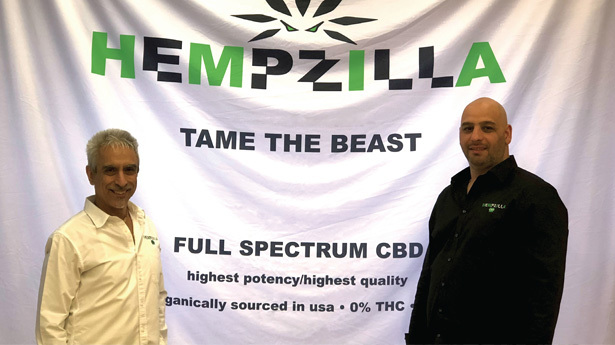 But don't let the badass name fool you; Raaid Thabata and Stavros Vrahnos, the Founding Owners of Hempzilla, are serious about quality hemp, and furthermore, quality CBD. The Hempzilla CBD line launched June of 2016 in Woodland Park, NJ. It all began years ago when Stavros used CBD for arthritis in his knee from sport and dance injuries. Fortunate to have a health background, he discovered the benefits of CBD back when it could only be found in certain health food stores. As soon as Stavros, and partner Raaid, noticed CBD was going to take off, they jumped in the industry head first, providing a very high-end quality product for the mass market. 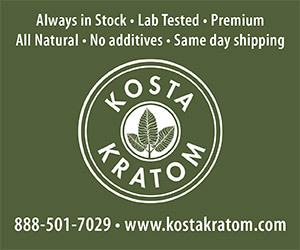 Our mission statement is: "Providing the highest quality and highest potency product at a reasonable price and in an ethical manner". 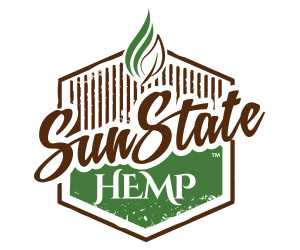 Hempzilla's CBD line starts with the quality of their plants. 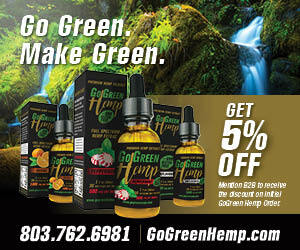 Growing hemp on their farms in Colorado ensuring consistency and quality every step of the way. Stavros States: "We control everything from grafting specific strains of hemp which are very high in CBD and very low in THC, to the plants being grown, to the extraction and packaging. We extract and process our CBD in a state of the art laboratory using a GMP (Good Manufacturing Practice) facility. 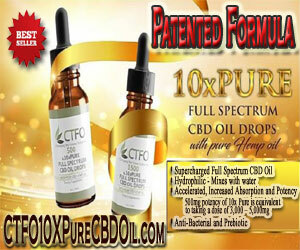 All of our CBD is full spectrum, we never use isolates! 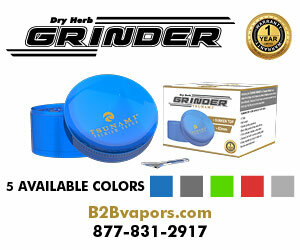 What "full spectrum" means is using the whole plant including its resin rich flowers rich in terpenes. By using the CO2 extraction process the 118 oils in the hemp plant remain intact, allowing them to work synergistically together as nature intended. This brings about the healing properties that CBD is famous for. Many companies use heat and chemical solvents which damage the integrity of the plant -- we do not! The only oil that is removed is THC. With isolates, only the CBD oil is distilled or purified to 99.7% while the other oils of the plant are left out with end product much less effective. Isolate is tasteless and odorless, so it is easier to mix into edibles, vape, tinctures, etc. and is also considerably cheaper which is why it is still popular amongst many other companies. 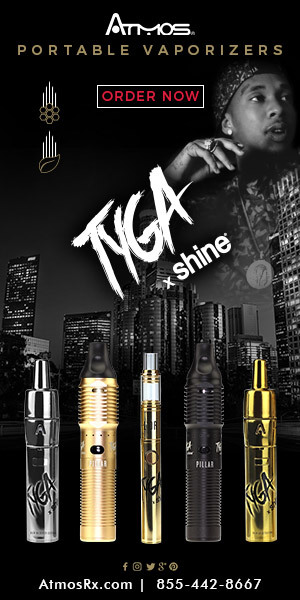 Many advertise very high milligram strength, higher is not always better. The whole Hempzilla team prides themselves on putting time and effort into constantly educating people about CBD - for not all CBD is created equal! We encourage people to do their due-dilligence, ask a lot of questions, and view lab work. For example, where hemp is sourced is critical. In general, European hemp is not as potent as hemp grown in the USA. Also what extraction method is used and what potency levels are, are all important consumer issues. Once the consumer is educated I suspect they will find their way to us. Testimonials, reviews, and videos from our customers thanking us for our product's help with their health and wellness, is so satisfying. To be given the opportunity to help people improve their health, without negative side effects, is our greatest joy and accomplishment proving that we are on the right track"
For the past few years, Hempzilla's top sellers have been their Gummies, Tinctures, and Vape e-liquid. Their CBD Gummies are actually infused with 5mg of full spectrum CBD, not sprayed on. 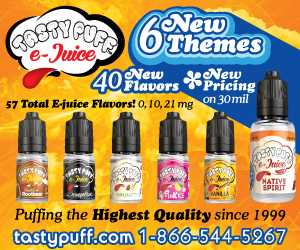 They manufacture a single serve, a 6 pack, and a 20 pack in Mango, Berry, and Lime flavors. Gummies infused with CBD are of higher quality, and since Hempzilla uses full spectrum CBD, their gummies are top notch. Soon to be another hit among CBD Gummies, are their new 10mg Sour Gummies, coming out next month! Hempzilla also offers 30 ml bottles of CBD Tincture ranging from 150mg to 1,200mg of CBD per bottle coming in two flavors; Orange, and Strawberry Lemon Mint. Many consumers prefer tinctures due to the higher potency options. 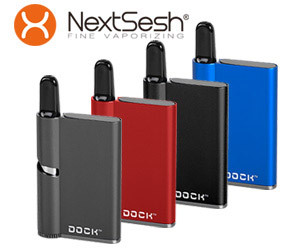 Vape Cartridges that fit in any 510 ecig pen! The CBD Cartridge comes in 150mg and 300mg of CBD in a grape bubblegum flavor called, "Grape Escape". 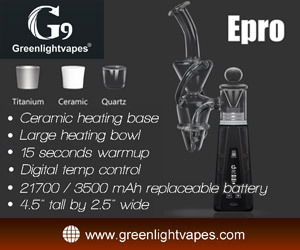 What makes this product totally unique is that it has no VG or PG, just full spectrum oil full of terpenes. 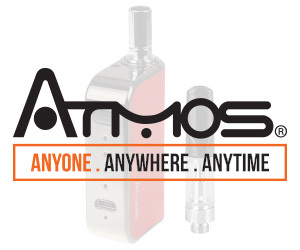 The 150mg cartridge retails for $29.99 and the 300mg cartridge retails for $49.99. 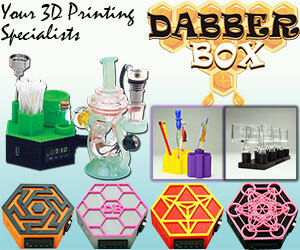 Their latest product, nick-named by their customers as "The Caviar of Wax" is their Full Spectrum 1gr, 1,000mg. Wax, again with no isolates! 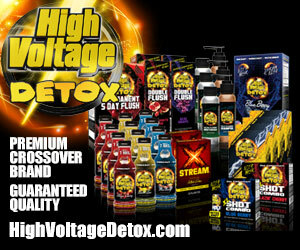 Hempzilla is thrilled to be expanding even further with exciting new products joining the line! They are adding topicals, and pet specific products to be introduced throughout 2018. In current formulation, is a product that is very important for users with serious illness. 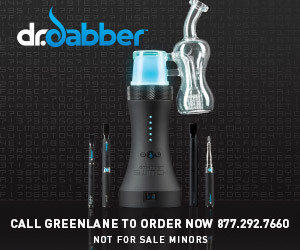 They will be offering Raw CBD in an oral drip dispenser, which will be highly concentrated to provide maximum effects. Keep an eye out for its launch!